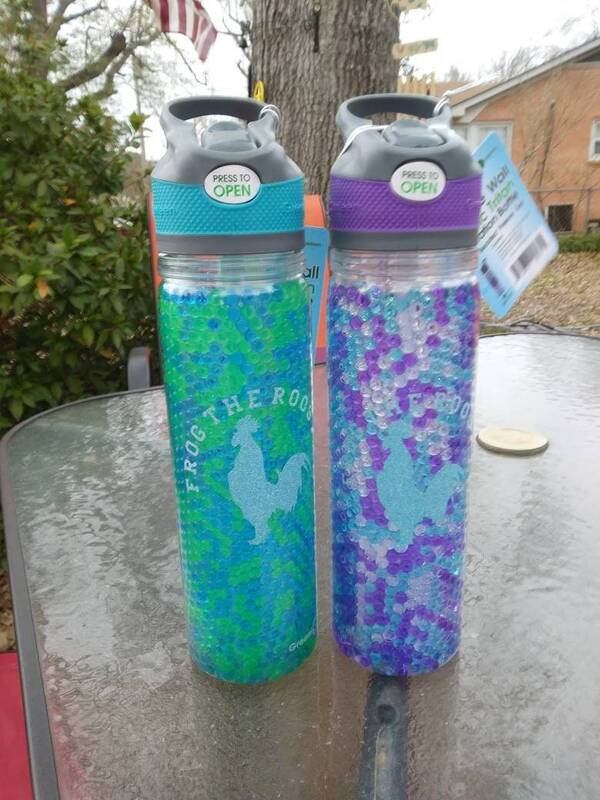 We love these 19oz hydration bottles!! Heavy made plastic tritan! These are double wall insulated. Hand wash only!